Looks like Google's taken the lid off of this 10-cent app thing. 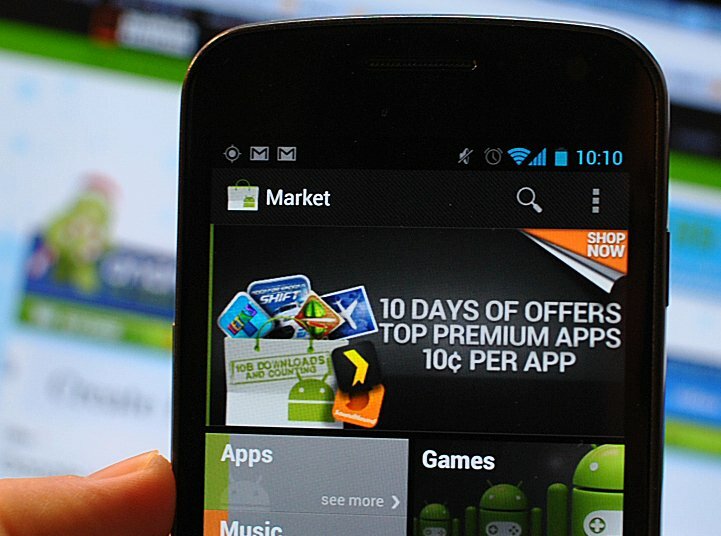 The Android Market's now promoting 10 days of offers -- top premium apps -- 10 cents per app. Dive into that Market page and you see the "10 billion promo" page. That 10 billion's got to refer to app downloads -- a milestone if we've ever heard one. Figure we'll see some sort of announcement from Google at some point. In the meantime, hit the links above and get downloading!